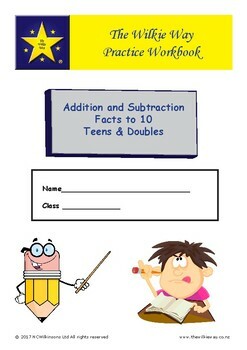 A Wilkie Way Write on Practice Workbooks consisting of 7 pages of extra practice around addition and subtraction facts to 10, teens and doubles. 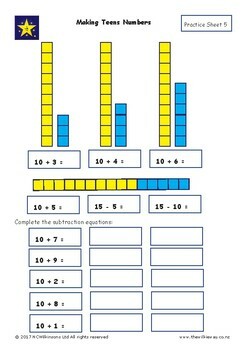 Students need plenty of practice to gain key mathematical knowledge. Some students need more than others so having a variety of ways of providing further practice is essential. 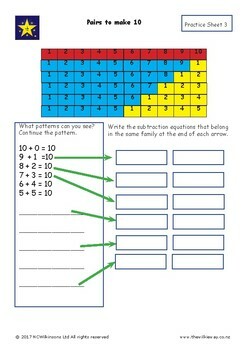 These short workbooks can be used in the classroom or as a homework activity. 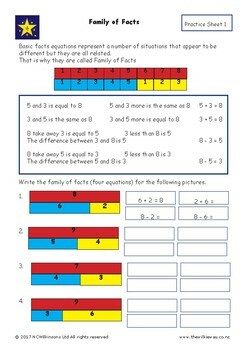 Very suitable for older students who have missed gaining key knowledge.